Contact our friendly team in Whitianga who operate a fleet of rental and hire vehicles ranging from small passengers cars and station wagons through to minibuses, furniture removal trucks and luggage trailers. 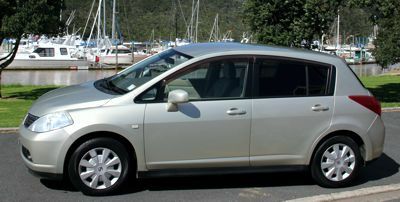 Welcome to Peninsula Rent A Car in Whitianga on the Coromandel Peninsula, providing reliable rental cars at affordable rates. 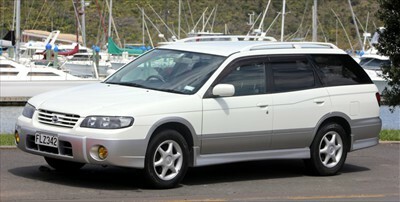 Need a hire car or van on the Coromandel Peninsula? 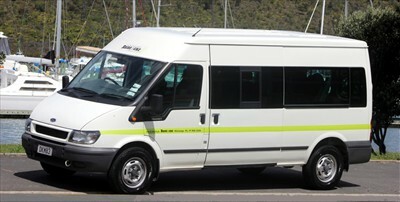 Need to transport a lot of people? We are happy to quote for extended hires. 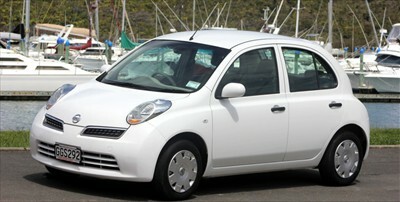 Contact our Whitianga car hire team to discuss your car, mini van, removal truck and trailer needs! 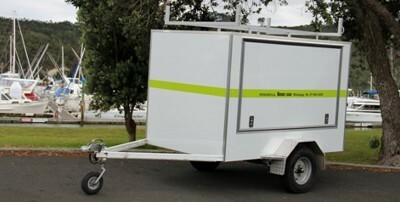 Luggage Trailer - manual, fully inclosed, includes roof rack 1750L X 1120W X1100H. (from $50 per day). 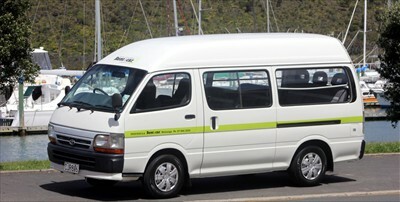 To hire a vehicle in New Zealand you will require a full drivers licence and all our hires must be returned to base. Please contact our team to discuss your full requirements. 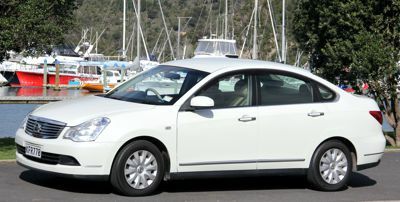 The vehicles listed below are a sample of what you can expect from Peninsula Rent A Car Whitianga. 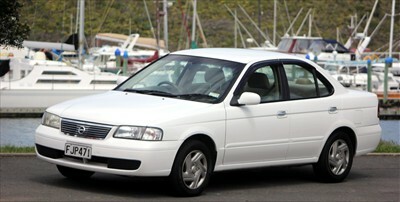 We provide reliable, cost effective, car hire in Whitianga. 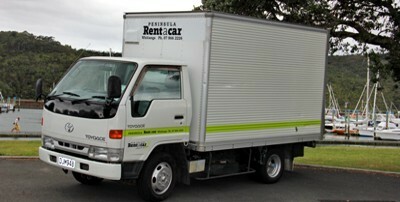 Peninsula Rent A Car Whitianga are a locally owned and operated rental car hire business on the Coromandel Peninsula.